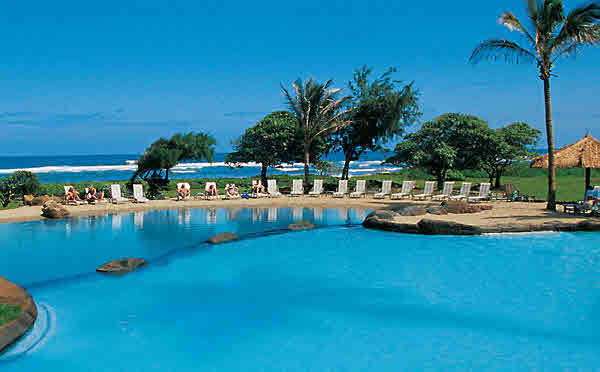 Kauai Beach Resort short sales are not a new thing, but there are 2 new listings under $80,000. These luxury hotel units are granite, travertiine and smartly furnished. With the rental management of Aqua Resorts, the Kauai Beach resort units make a great and affordable vacation home on Kauai that can be rented out when you are off island. 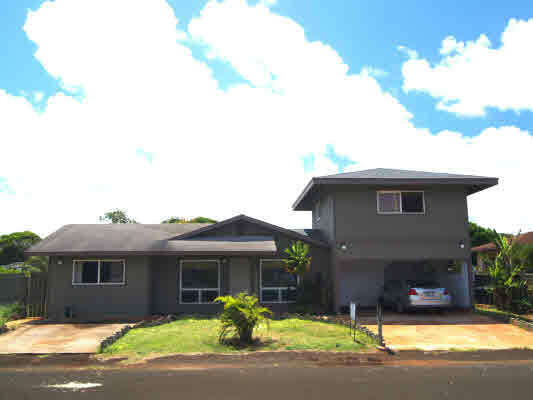 At $179,000, the REO 2 bedroom at Paradise Court in Lihue qualifies for the title, "Lowest Priced 2 Bedroom Condo On Kauai". 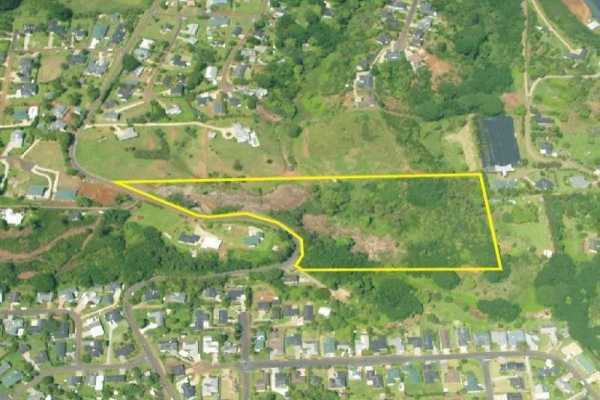 The 2 new Kauai Short Sale Listings located on Malakia and Olopua streets, on the northern side of Kapaa, are both good-sized homes at 1,700 sf. This home on Malakia is very attractively priced at $349,000 and the 4 bedroom home has some nicely remodeling improvements making it a home that needs minimal work upon move-in.